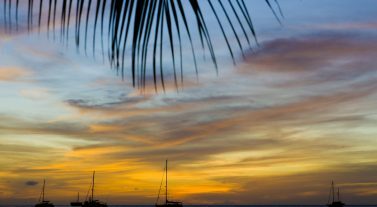 Those who’ve been to the BVI are well-versed in the islands’ charm. If you’ve been there a few times, you might find yourself adopting a more “been there, done that” attitude. We’re not knocking repeat vacations – merely offering new ideas for your next adventure! Here are some BVI alternatives that have a similar feel, but offer something you might never have seen before. 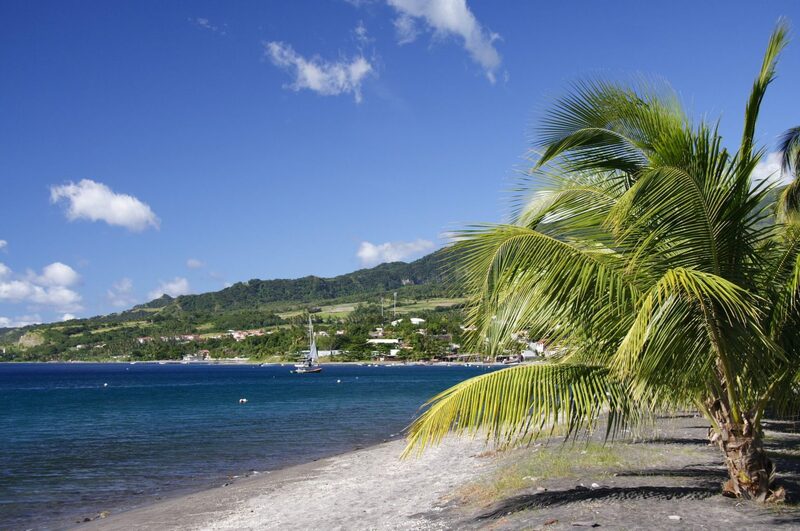 Martinique is one of the shining jewels of the French Caribbean. 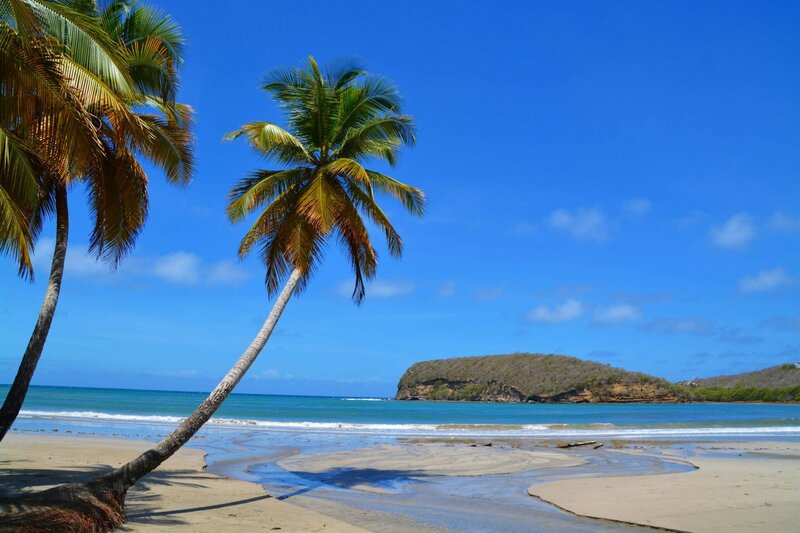 Martinique offers the classic Caribbean package of flawless beaches – white sand on the south coast, and black sand on the north coast. There are secluded coves perfect for swimming and snorkeling, reefs, unspoiled fishing villages, hot springs, lush rainforests, rugged peaks and exotic flowers and fruit everywhere. 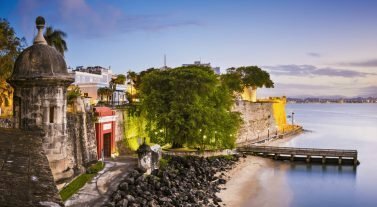 Martinique celebrates every aspect of French culture with style and panache – from the excellence of its cuisine to the chic sophistication of its fine resorts, hotels, and shops. 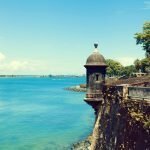 The enticing friendliness, music, dance, food, and culture of the West Indies combine with everything French to create a unique way of life. 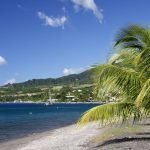 With a unique combination of French and English culture, exotic flowers and rare fruits, a rich history of storytelling and well-seasoned foods, it’s no wonder Grenada is known as the “Island of Spice.” It’s also the gateway to the unspoiled cruising grounds of the Grenadines, which promises some of the best sailing anywhere in the Caribbean. Sailors of all skill levels will revel in the Windward Islands. This area offers slightly more challenging sailing conditions than the BVI, but still offer short passages and breathtaking scenery. 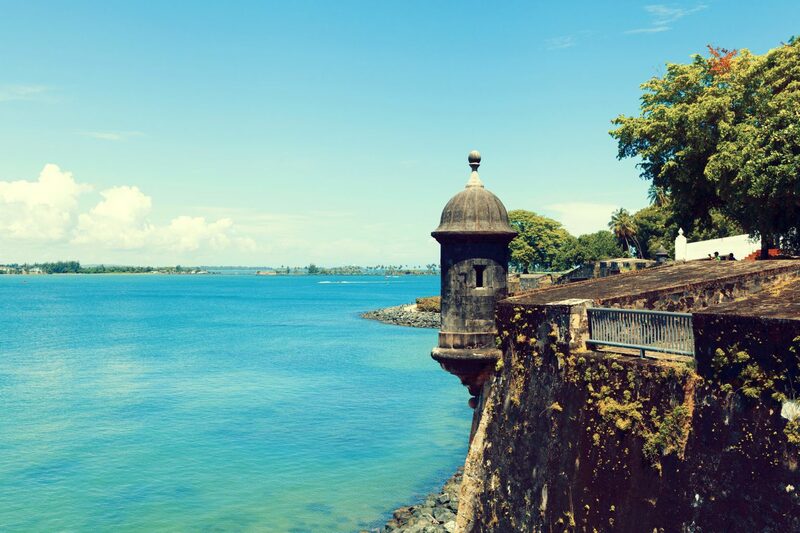 Farther North in the Caribbean, Puerto Rico is one of the newest Dream Yacht Charter bases. It’s often forgotten in favor of its Southern siblings, but it is simply too wonderful to ignore anymore. Perhaps even more charming, American citizens don’t need a passport to travel here! It couldn’t be much more convenient. 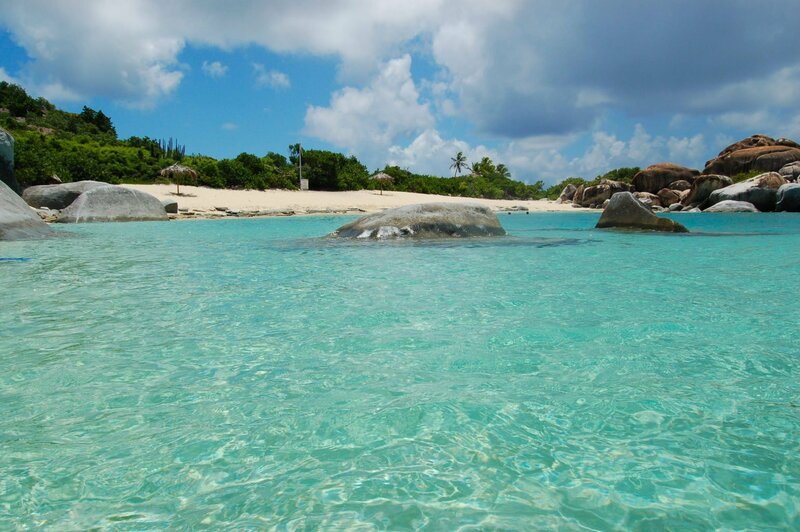 Sparkling beaches wrap around the main island’s forests and towns, and cover the many smaller surrounding islands. Only two of these islands are populated permanently, meaning there’s plenty of unspoiled paradise for you to discover. Dream Yacht Charter offers over 47 destinations for you to explore. 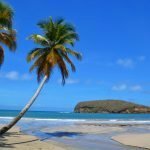 Whether you need BVI alternatives for a fresh look at the Caribbean, or you’re planning to try something completely different, try somewhere new this winter!